If you’re a productivity nerd like me, then I think you’re really going to love this episode! 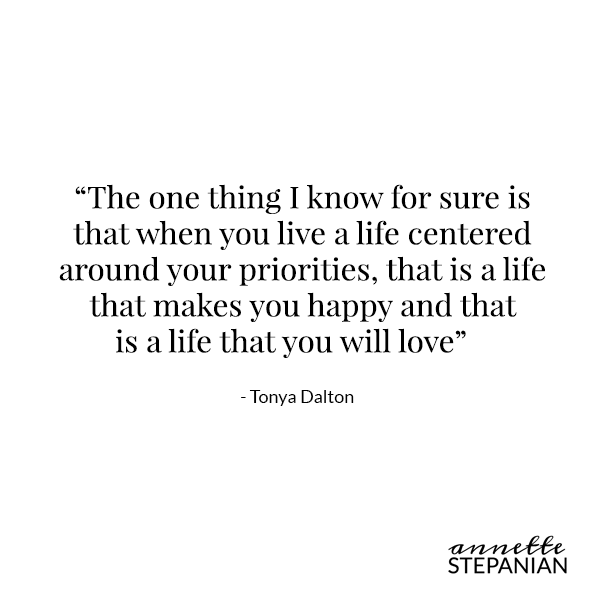 Tonya Dalton, the owner of Inkwell Press and I are geeking out over how we can better structure our days, our to-do lists, and our lives so that we’re reducing the overwhelm and upping the joy in our lives. Because who wouldn’t want that, right?